Below you will find the registration form for the lessons. Do you want a Danskwartier Den Haag t-shirt or a bag? 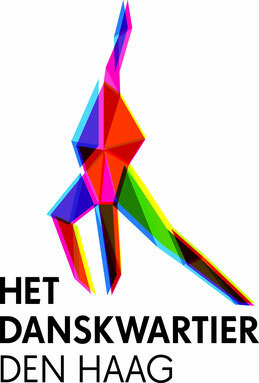 · The agreement between Het Danskwartier and the other party is entered into for one season. The agreement is effective from the date of registration, as stated on the registration form. · After a season, this agreement is automatically converted into an indefinite agreement. The agreement will be terminated on a day-by-day basis, subject to a notice period of 1 month. In addition to this registration, you must sign and email the authorization form. This authorization form can be found at the bottom of this page.